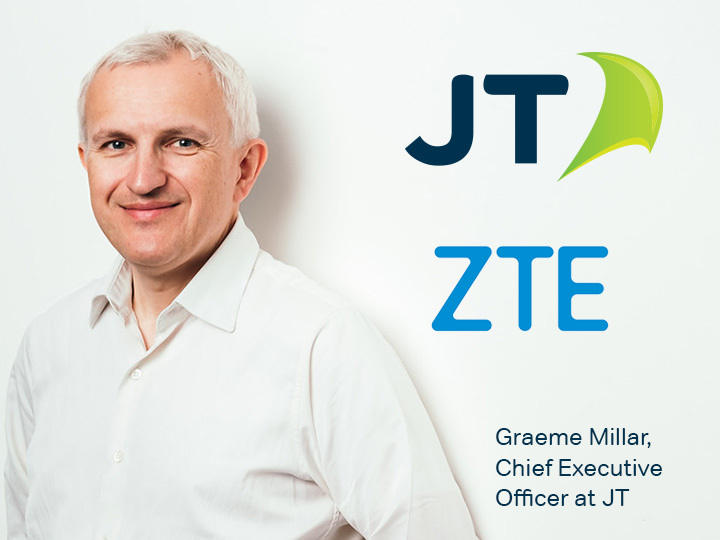 Now contracts are signed, JT will begin work with ZTE on this new network. 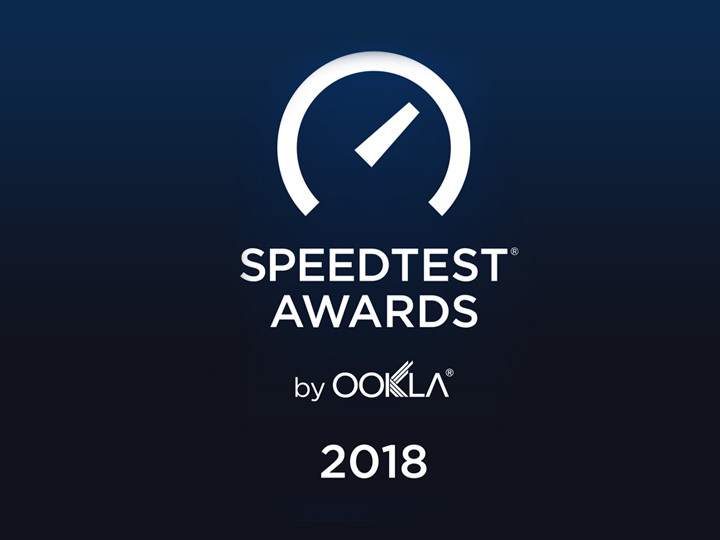 Aiming to launch a test service during 2019, subject to CICRA licensing spectrum. Whilst the 5G standard is not complete yet, JT aims to roll out incremental improvements as standards solidify and expects to offer a Channel Island wide service by 2021. We’re committed to ensuring customers continue to enjoy the best connectivity in the world by both wire and air. The journey moving from 4G to 5G will be similar to the revolution from copper to fibre. Whilst it will be a complex project involving the complete upgrade of our mobile network, new customer handsets and other changes, we believe we are ideally placed to help our customers experience the benefits this technology offers. In Photos: Graeme Millar CEO JT Group. Daragh McDermott Corporate Affairs Director JT Group. Kenneth Cao, Managing Director ZTE UK. Dr Han Gang, Vice-President ZTE Corporation.